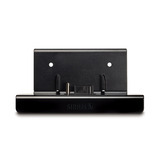 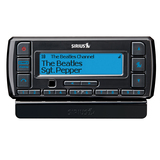 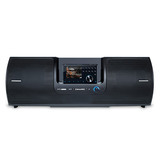 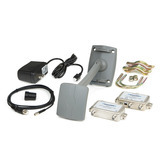 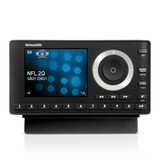 The SIRIUS Stratus 6 is Satellite Radio made easy! 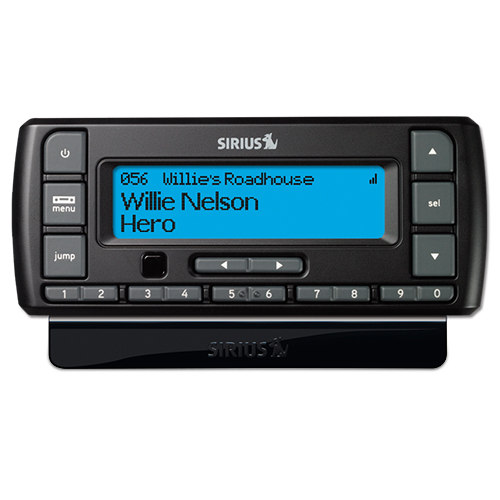 It's easy to use and comes with everything you need to enjoy Satellite Radio in your vehicle. 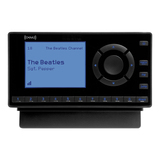 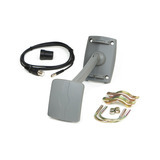 Do-It-Yourself Installation with PowerConnect is quick and effortless: Just plug it into your vehicle's power adapter socket to enjoy live Satellite Radio directly through your FM radio. 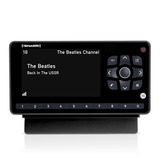 View channel, artist, and program information on an easy-to-read display and add accessories to go beyond your car: Enjoy it in the home, office or anywhere in between.